Donald Trump is now the 45th President of the United States — and celebs have plenty to say about it. 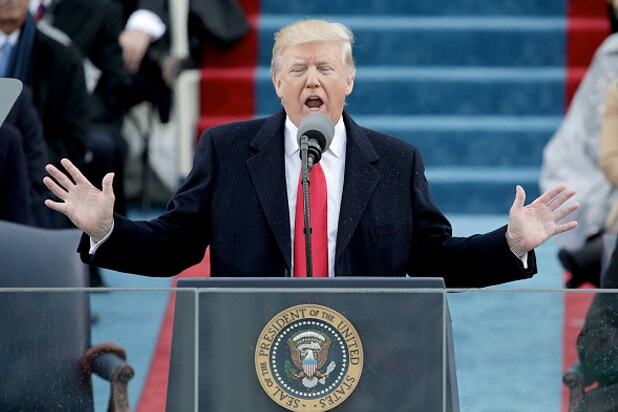 After being sworn in by Chief Justice John Roberts, President Trump took the podium at the Capitol Building in front of hundreds of thousands of attendees at the Washington Mall — and with thousands of others protesting in the streets beyond — and delivered a speech that largely aimed at the voters who pushed him to the White House. Trump promised to return control of America’s democracy to the people from special interests. I agree with everything he’s saying and nothing he’s doing. One nation under Goldman Sachs. Stop telling me to “get over it”. Get UNDER it. He works for US. The democratic process is constant. Stay informed, stay engaged, speak up. I’m trying to be a respectful diligent American rt now but as I start to watch this inauguration- Regression is the word that comes to mind. Many celebs were so put off by Trump that they have refused to even watch the inauguration at all, with some encouraging their followers to find something else to do. Oh wow! “The King and the Chorus Girl” is on @tcm right now! Super-underrated flick. Joan Blondell is amazing! 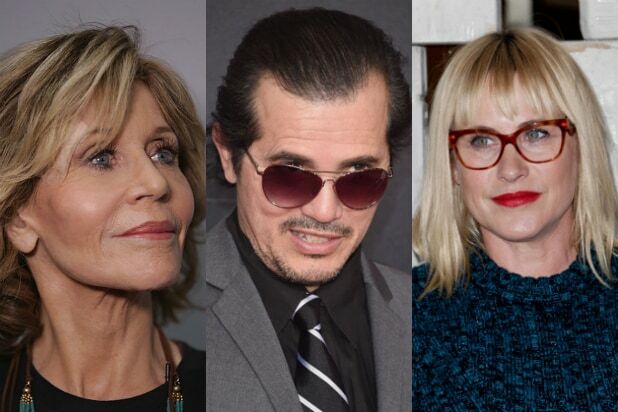 But when they weren’t trying to provide distractions, celebs encouraged their followers, many of whom share their left-wing sentiments, to stay vigilant in opposition to Trump and promoted tomorrow’s Women’s March. Messages of gratitude were also sent to Barack Obama and Hillary Clinton, both of whom attended the inauguration.